1. Use full copper conductor, shielded for more than 5 meters. 2. No loss of transmission sound quality, effective anti-interference, no noise. 3. Aluminum alloy casing, the outer layer of the wire is protected by fiber, which is resistant to pulling, bending and bending, beautiful and durable. 4. 24K gold-plated plug, strong compatibility. 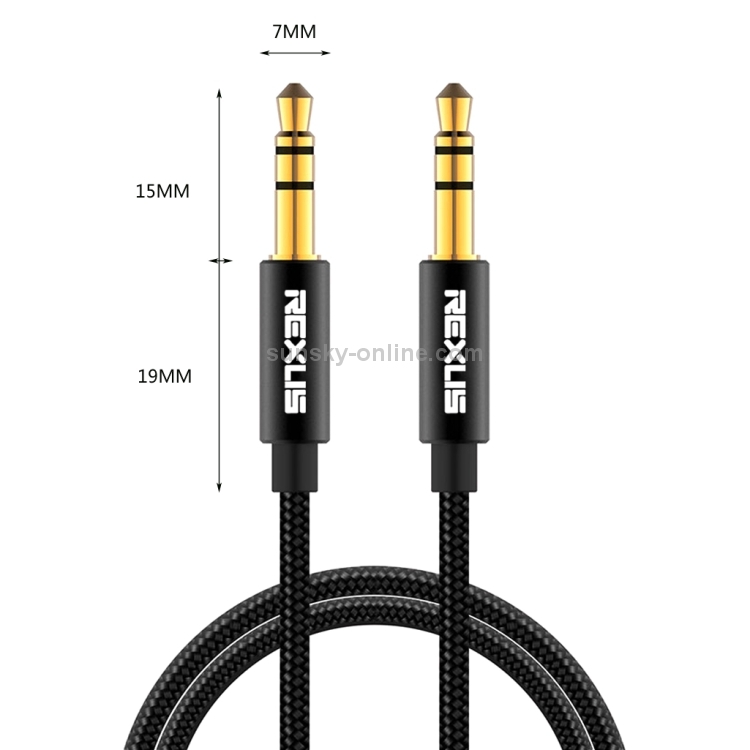 Suitable for all digital devices with standard 3.5mm Aux jacks. 5. 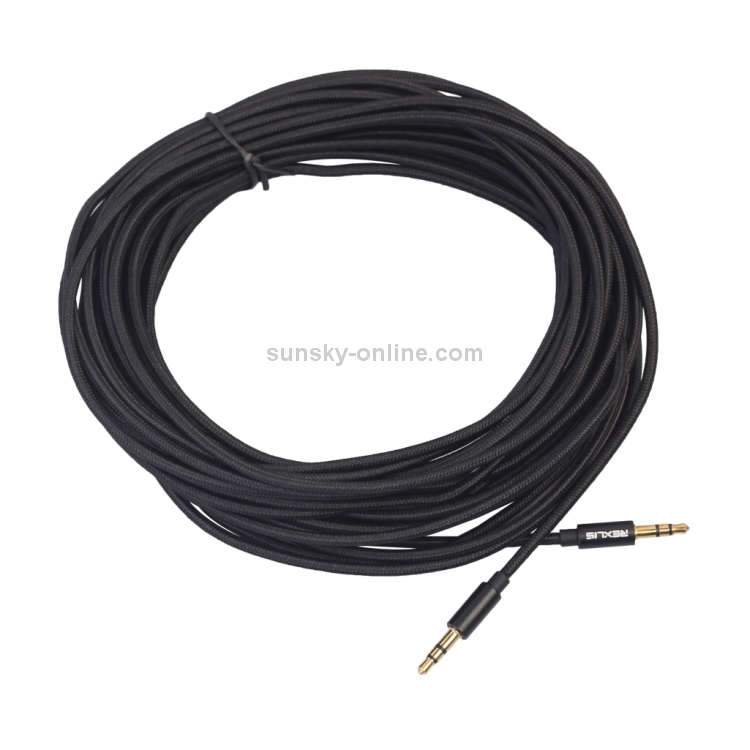 Uses: Used for links of automotive AUX, mobile phones, speakers, MP4, MP5 and other devices. 1. Material: aluminum alloy oxidized shell, gold-plated plug, all copper conductor.